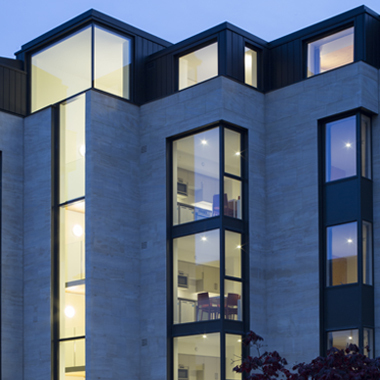 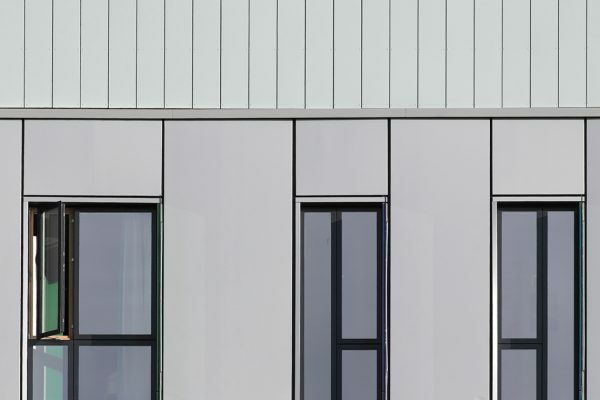 This new accommodation block houses the University of East Anglia’s growing student population. 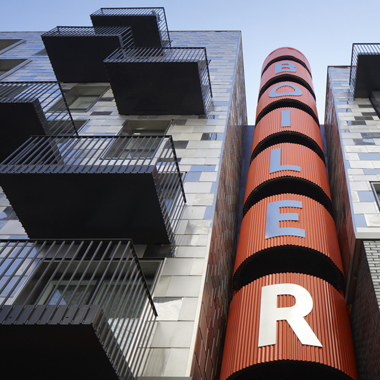 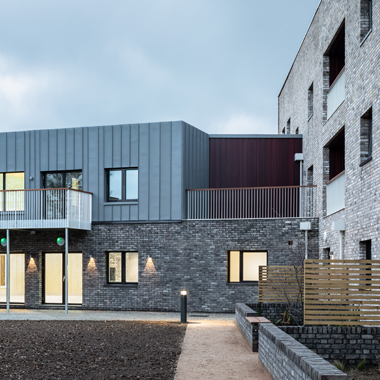 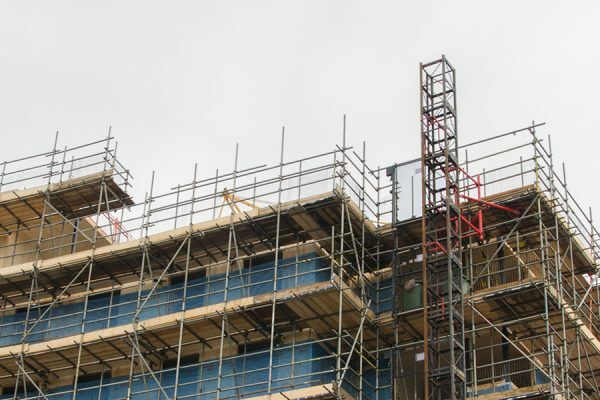 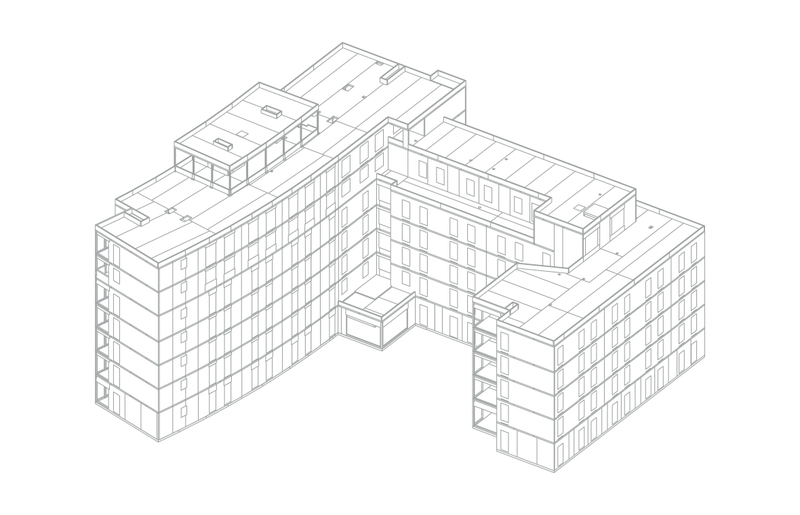 This is the first building on UEA’s estate to implement Building Information Modelling (BIM) level 2, and Eurban provided the necessary information to feed into that process. 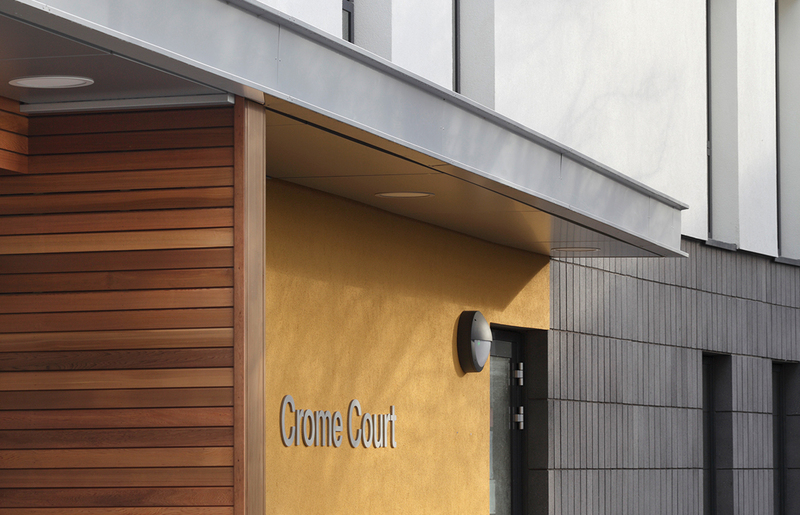 The project was awarded the Construction Computing Award for Collaboration Project of the Year 2014.